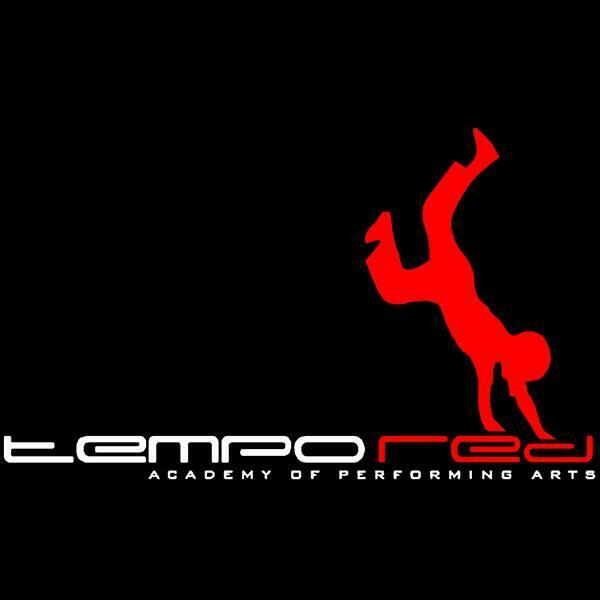 At Tempo Red Academy our vision reflects the belief that our dance environment is unique, in that we ensure our students are surrounded by a positive environment with good values. We provide high quality classes in a wide range of genres to suit all ages and disciplines in, dance, singing, drama, R.A.D ballet and acrobatics. We are also the first on the Northern Beaches to offer the award-winning Babyballet® Preschool Dance Program for 18months- 6 years. Our teachers inspire our students by bringing the most current styles and choreography from their industry experiences.